Sam Carpenter and Jeremy Houston are excited to team up together in the creation of muley photos. While 99% percent of their photography is spent on mule deer you will also find other galleries of awesome images. Almost all the bucks that Sam and Jeremy take pictures of are heavily hunted by sportsmen from the end of August to the middle of November. 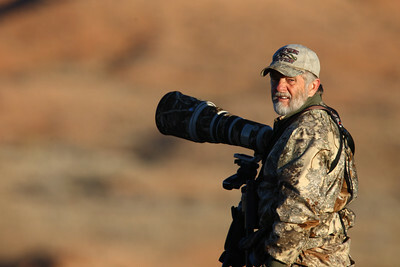 This makes photographing these elusive bucks a great challenge. However, to the great delight of many of these sportsmen, Sam and Jeremy have provided them with exceptional images of their once in a lifetime trophy.